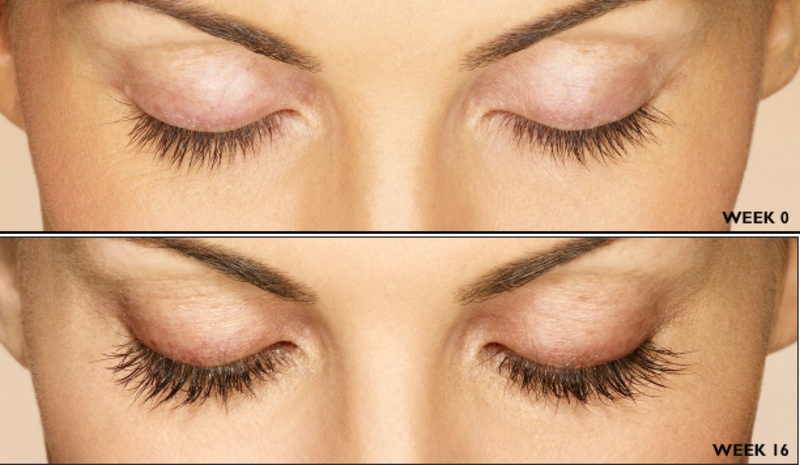 We all love to have long, thick lashes, but many of us don’t like the hassle of having to use mascara every day. In your quest for natural longer lashes, you may have heard about LATISSE®, a prescription that is proven to grow out your eyelashes. In the following blog post, Dr. Joel Schlessinger, a fellow board certified dermatologic and cosmetic surgeon, discusses the benefits and importance of using LATISSE®. Dr. Schlessinger is a colleague and long-time friend of Dr. Jegasothy. He is the president of LovelySkin.com and the President Emeritus of the American Society of Cosmetic Dermatology and Aesthetic Surgery. Dr. Schlessinger is also founder of the Cosmetic Surgery forum, a national conference which discusses the latest research, treatment and techniques in dermatology and cosmetic surgery. Click the link below to read Dr. Schlessinger’s post about LATISSE® and see why Dr. Jegasothy affirms that LATISSE® “represents a giant step forward” for cosmetic dermatology. ← Nonsurgical Fat Melting & Body Sculpting Are In Vogue!